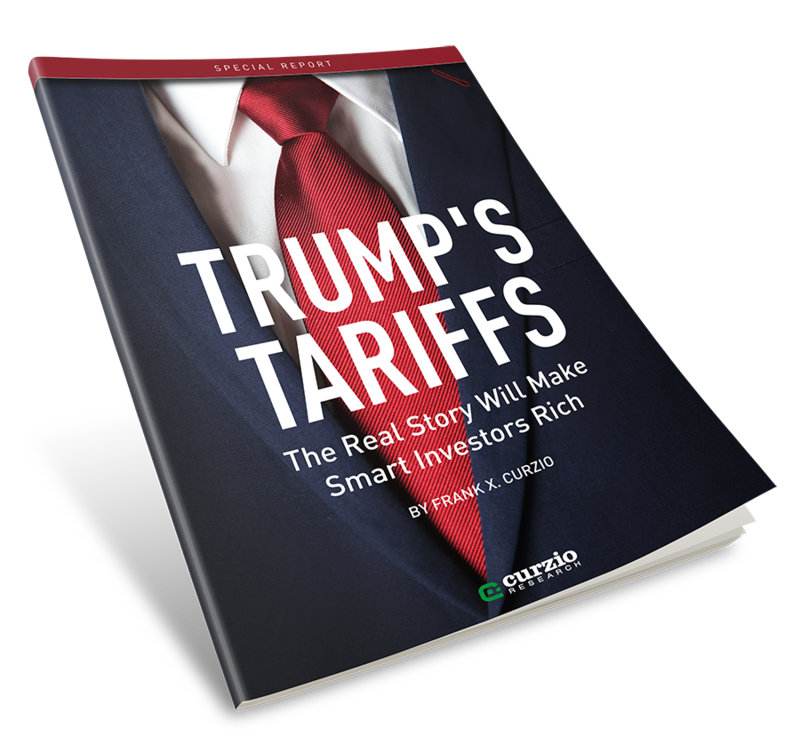 Note: If you’ve been following my research on the “trade war” with China, you know I recently predicted a rare window of opportunity to profit from the tariff negotiations. And that prediction came true… Early investors are up double-digits on this opportunity. And we’ve only scratched the surface of its potential… Click here to learn more.